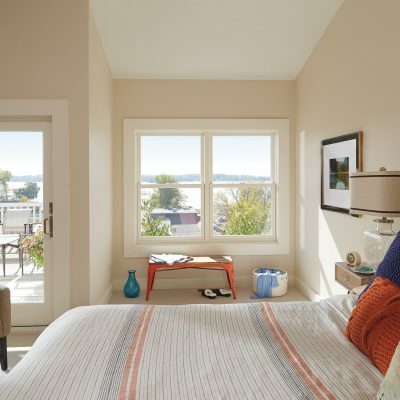 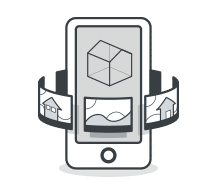 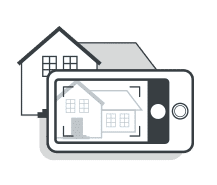 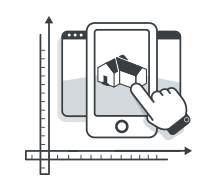 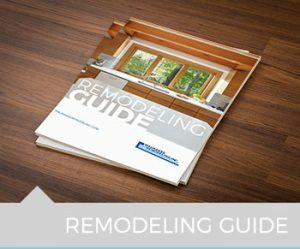 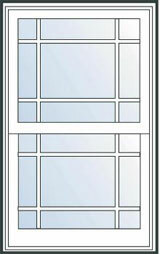 Double Hung Windows are the most popular choice among homeowners. 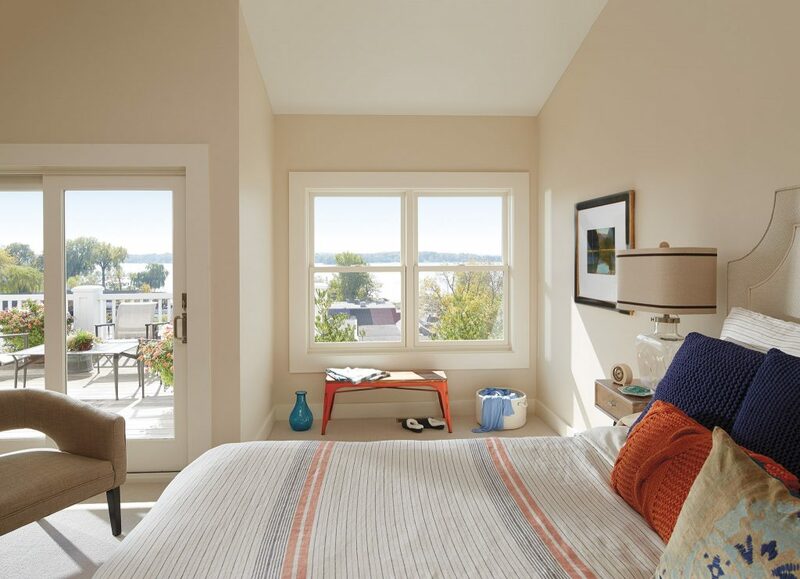 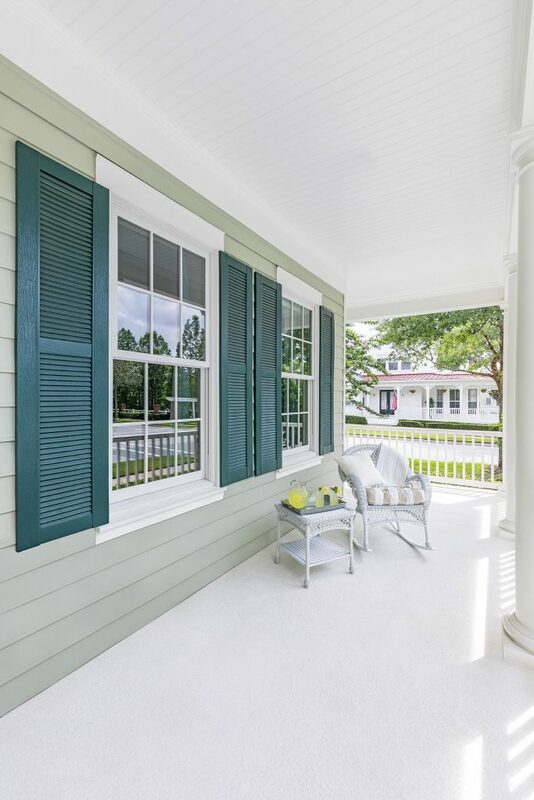 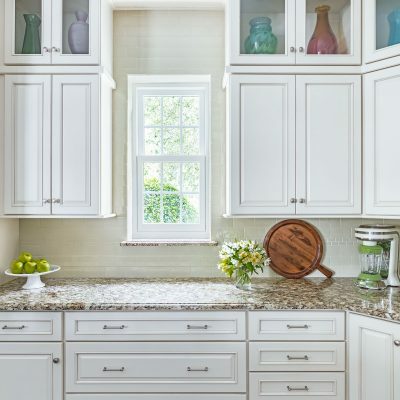 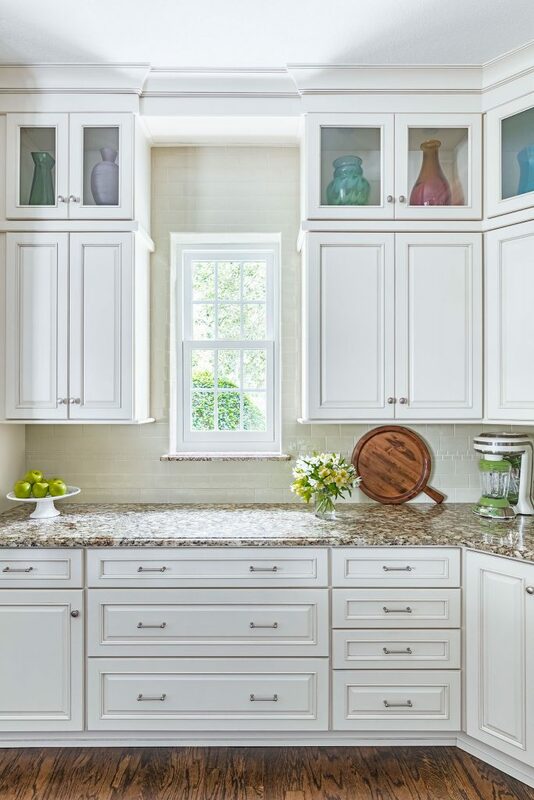 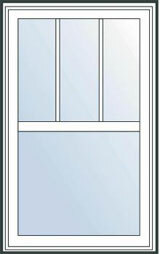 Our double hung windows feature a timeless, classic look with our wide range of color and design options, and can enhance most any style home, from contemporary to traditional. 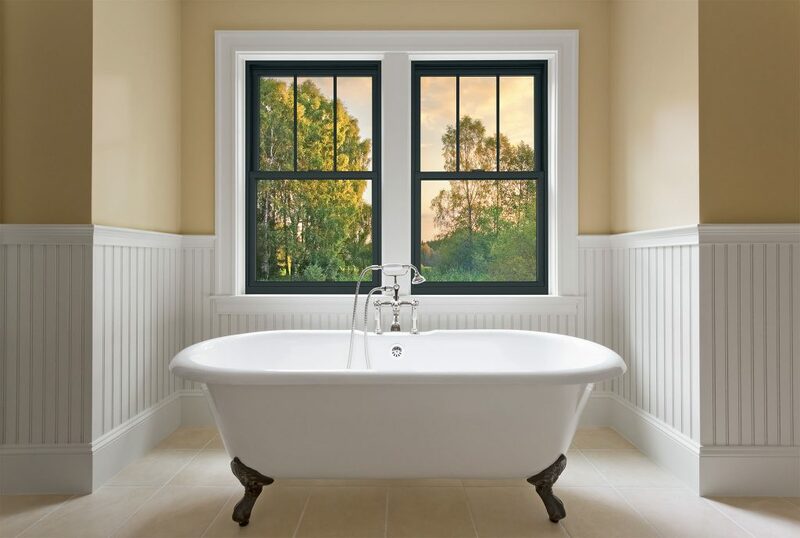 Renewal by Andersen® double hung windows can be utilized in restoration and renovation projects where historic accuracy is important. 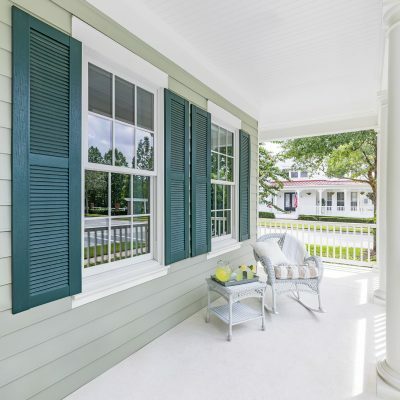 Because of their design, they do not protrude into the space and are the preferred windows style for hallways and porches. 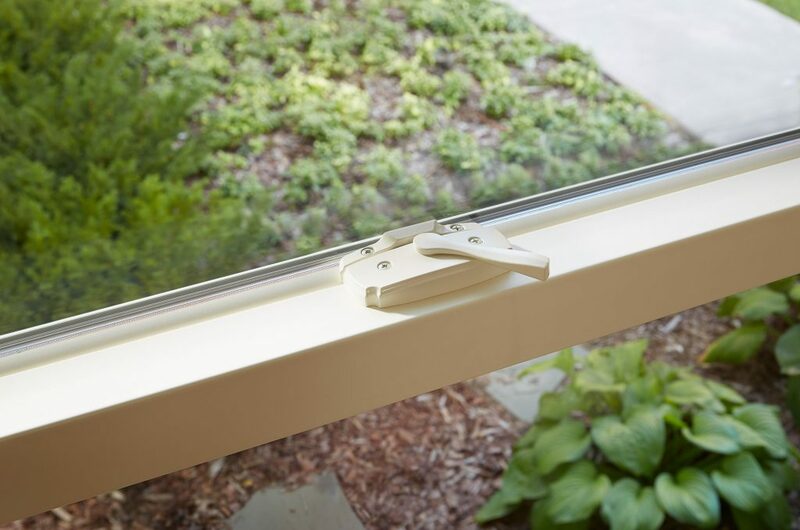 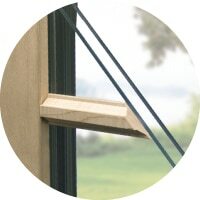 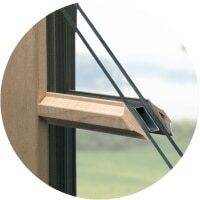 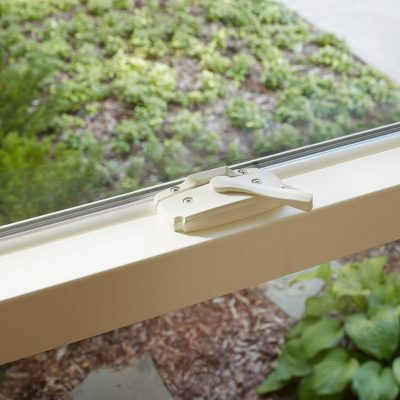 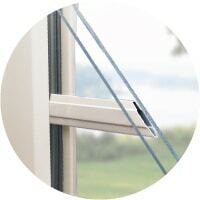 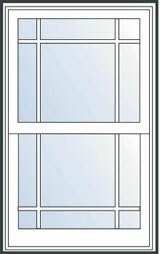 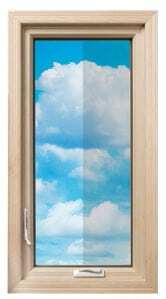 The functionality of the window allows you to open both lower and upper sash, bringing fresh air into your home. 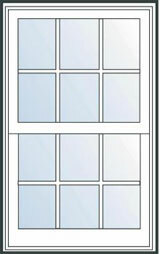 Double hung windows tilt in to make cleaning a breeze.